Chocolate Friday is here!! That means you deserve a bit of chocolate at the end of a hard week! That's right - I say you deserve it and don't let anybody tell you different! :) I don't actually have a recipe for you today, but I want to give you a little chocolate education instead! I'd like to tell you a little about the difference between cocoa powders. I only discovered the difference in the last few years, so maybe this info will be helpful to some of you. 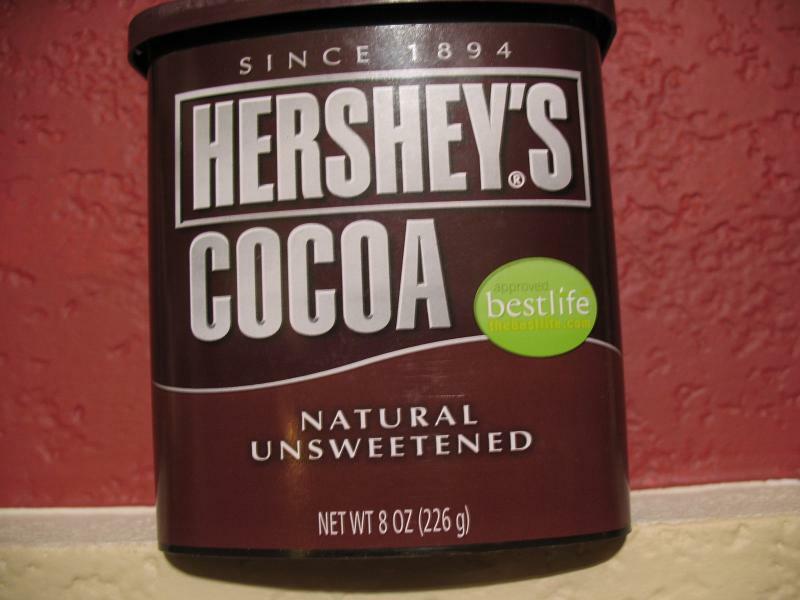 When we think of cocoa powder, we think of basic unsweetened cocoa powder - the most common brand being Hershey. But have you ever looked at a recipe that asked for Dutched cocoa powder or Dutch-process cocoa powder? 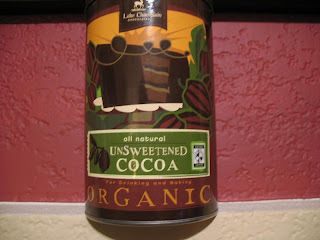 Did you know that it was something different or did you go ahead and use the regular cocoa powder? There is actually a difference and it will make a difference in the flavor of your cooking! Dutched cocoa powder has gone through an alkalizing process which gives it a darker color and makes it less acidic. The result is a richer, more intense chocolate flavor and a nice deep chocolate color. 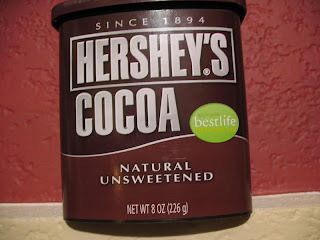 You will sometimes see Dutched cocoa powder called for in recipes for beverages or desserts that aren't baked since the flavor is less bitter than regular cocoa powder. If you substitute one for the other, you might not notice a huge difference, but it will affect flavor and could affect how your dessert rises. I personally stock both kinds in my cupboard and use exactly what the recipe calls for. I have seen it suggested that you could use the Dutched cocoa exclusively, but the other fact to keep in mind is that the alkalization process removes antioxidants - more than half! 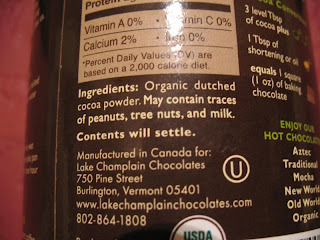 Plus your cocoa has gone through additional processing which might not be as healthy for you. That is definitely only dutched cocoa powder. 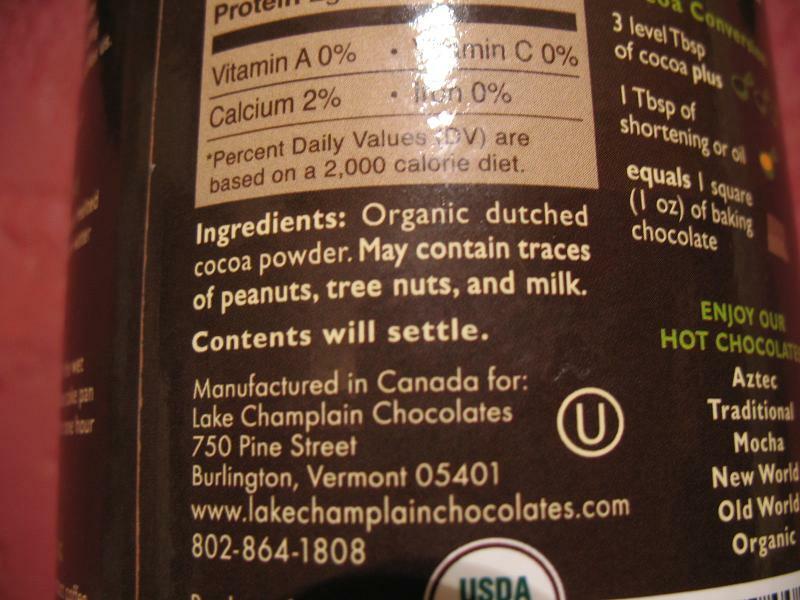 You might want to check the back of your own cocoa powder! The other alternative is to buy a brand that combines the two types. Hershey's Special Dark cocoa powder is actually just a combination of regular and dutched cocoa powders (so don't spend your money on it if you already have both kinds in your cupboard!). And remember - in this case - just because it says "Dark" doesn't mean it's healthier! It's a darker color, but has less antioxidants. Did you already know all of this or did I teach you something new today? Was that too educational of a post for you or did you like it? Did I make you think that I was a Professor of Chocolate? LOL!! Now it's your turn to bring on the chocolate!! 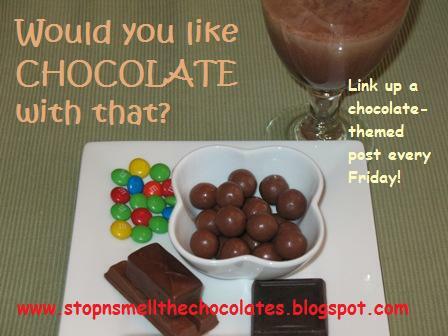 Write up a new chocolate post or find a delicious one in your archives and come back here to link it up below! Chocolate! Chocolate! We love chocolate!! Don't forget to stop back here later to check out the yummy links (did you check out the ones last Friday?). Have a chocolatey day friends!! Oh and I should remind you that since next Friday is the 1st Friday of the month, it will actually be Dessert Friday! That means that chocolate is allowed but we can also bring the non-chocolate desserts so they don't feel left out! I thought that the Hershey's dark cocoa had a deeper chocolate flavor, as well as a darker color. No? You have taught me something new my friend. I just usually used whatever I had on hand! You're so smart! Big Dutch Cocoa vs. American Cocoa will always taste better size hugs to you! Great post. I always get confused about the difference between the two types. Thanks for clearing it up.